Mark Cuban and Warren Buffet actually went to a local Dairy Queen in Omaha, Nebraska today. We don't know what they had to eat. 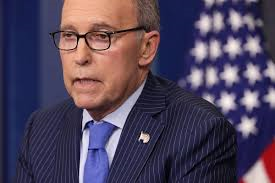 Trumps economic adviser Larry Kudlow did an interview with Jake Tapper on CNN and then suffered a heart attack. He is now at Walter Reed Army Hospital being treated. 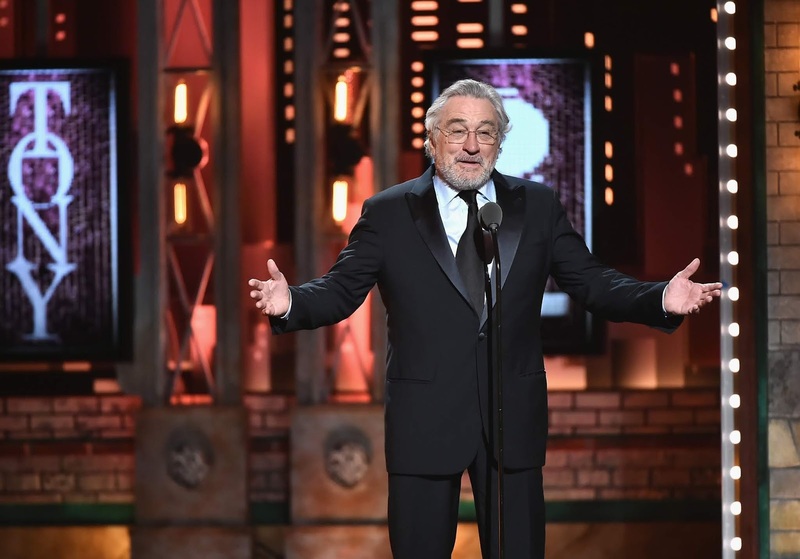 Robert DeNiro dropped a f-bomb about Trump at the 72nd Annual Tony Awards at Radio City Music Hall on June 10, 2018. With a bleep and double fists raised in the air, DeNiro got the theater crowd on its feet. The CEO of Craigslist.org and founder Craig Newmark made a $20 million donation. Summer. Just give them plenty of water! 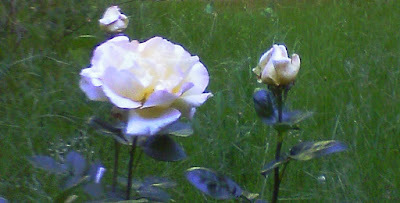 This one is the Peace Rose! On June 10, 2018 at approximately 6:30 AM Angels Camp Police arrested Bernard Bert Archibeque (23) of San Andreas on Stockton Road. Archibeque was booked into the Calaveras County Jail for alleged Assault with a Deadly Weapon, not a Firearm. Is Calaveras Sheriff falisifying cannabis reports?? June 11, 2018 at 9:05 AM: Watch for some type of animal around Hwy 12 and Messing Road below Valley Springs. CHP is responding to the scene, but be cautious until they can clear the roadway. Is it intentional??? Supervisors sound too low? Oh, NO!! Not Marilitito Boblitito being sued! OP-ED: Warning: From Susan Robinson and all tree lovers in Arnold !! You have to read this! !